While Japan got Hatsune Miku: Project Diva X on the PlayStation Vita back in March, the PlayStation 4 version didn’t debut there until August 25, 5 days before the western release. The next generation version of Hatsune Miku: Project Diva X came in at number 8 on the Japanese Top 20 chart selling only 12,915 units which is way down on what Hatsune Miku: Project Diva F 2nd made when it debuted. Also understand that Project Diva F 2nd had troubles selling as well as the previous game, Project Diva F manage to sell 154,000 units its first week on sale and even when that was revealed people online said that was just okay. 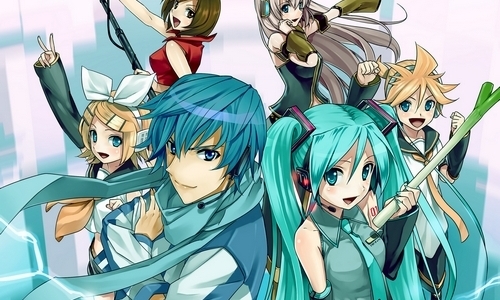 Even sadder to think is that Hatsune Miku: Project Diva Extended, a re-release on PSP with added content, sold 184,673 units in its debut week. SEGA still has another release for later this year with Hatsune Miku: VR Future Live which will be debuting world wide in October. What are your opinions on these numbers? Is there just too many Hatsune Miku titles? The weekly Japanese charts came in and have Black Panther 2: Yakuza Ashura Chapter debuting at number 2. 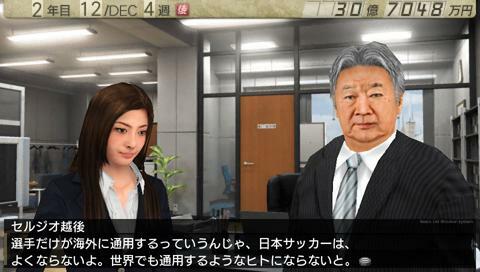 The Black Panther series is a spin-off of the Yakuza series on the PSP. This is the second title. Unlike console versions of Yakuza, the handheld version features its own playable main character and not Kazuma Kiryu. The game sold 104,937 units. The game came out March 22nd and since the chart ended on the 25th, the game only got 3 days of sales counted. We should be seeing it next week. The second SEGA title to chart this week was another PSP game, this one Shining Blade. It’s funny actually, Shining Blade came out a week ago and charted at number 2 when it was out selling 122,257 units. So yeah, Shining Blade debuted better than Black Panther 2. This week Shining Blade dropped to number 10 and pushed an additional 19,032 units. So far Shining Blade has sold 141,289 units. Not bad at all. I guess SEGA was in the right when they decided to still release PSP games in Japan instead of moving development to Playstation Vita. Crazy to think that Hatsune Miku fans all went out to get an extended version of Project Diva 2 at full price. At least 184,673 fans went out and threw their hard earned yen at SEGA to get a copy of Hatsune Miku Project Diva Extend. The sales charts counted from November 7th to the 13th, but since Project Diva Extend came out on the 10th, it only got 3 days of sales counted. Hit the jump to see the full sales chart. The latest in the J-League Pro Soccer Club! series comes at a rather quiet time for the Japanese market with sluggish sales all round. However, the series that has declined since its heydays, still continues to be big seller for SEGA, so how has the latest edition been doing and what other SEGA title continues to chart? Continue to see if J-League Pro Soccer Club! 7: Euro + managed to make it to the number one spot. SEGA had three titles appear in this weeks Japanese charts. It was the top 50 and the highest charting game was the PS3 version of Vanquish, which dropped ten spots and is now 14th place, selling 14,042 units. Adding last weeks and this week, gives the game a total of 62,360 units. Not counting the 360 version, which dropped off the top 50 chart this week. 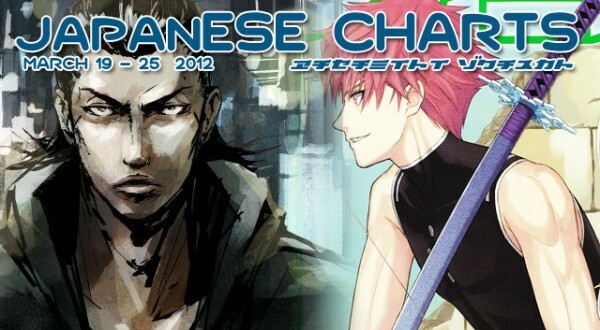 As for the other two titles, Black Panther: New Yakuza chapter came in 30th place, with K-On! After School Live!! just below it, placing 31.
full chart, hit the jump.